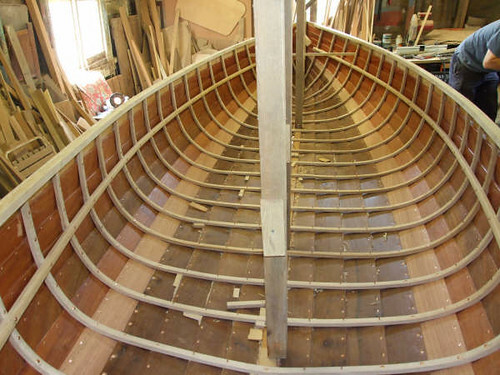 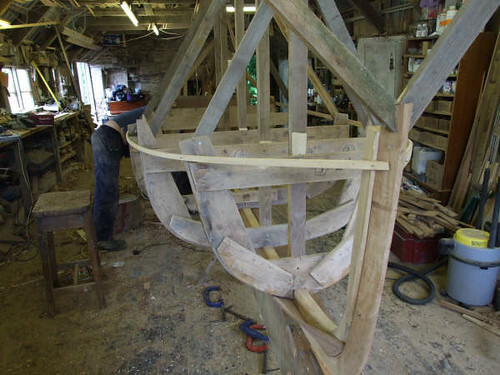 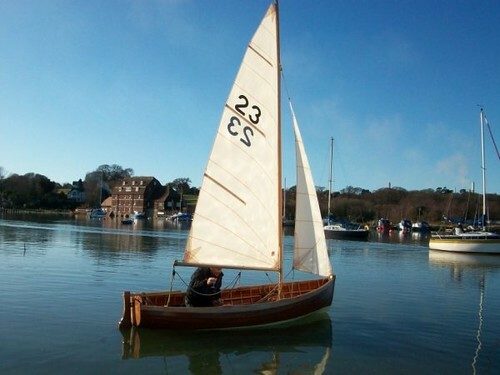 Chris Brown of Ashlett Creek placed an order for a new AOD at the start of 2009 with Peter Williams at Bodinnick, Fowey. 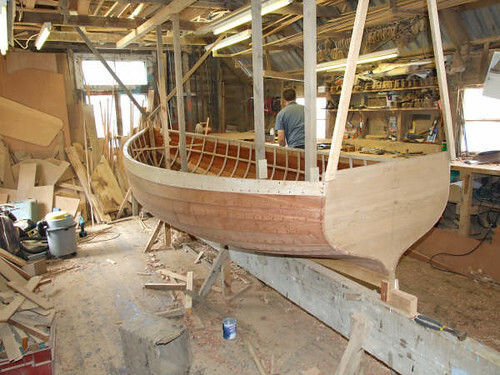 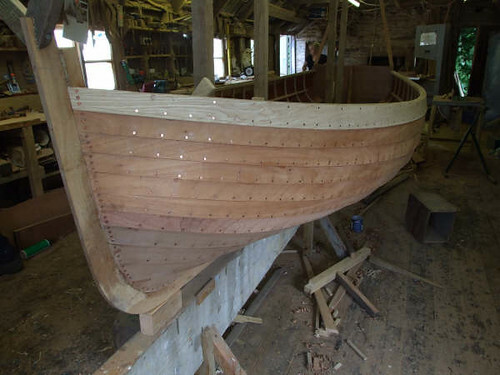 No.23 – Gannet completed build late summer 2009. 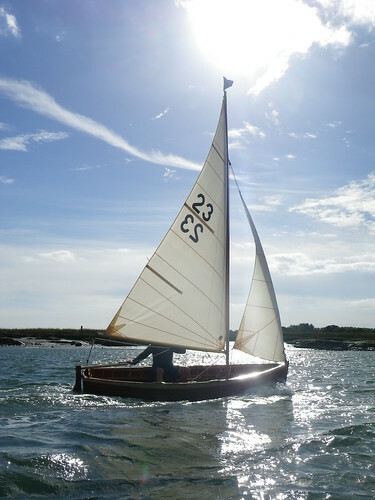 On 2nd January 2010, almost a year after placing his initial order Chris launched Gannet at Ashlett Creek, a light northerly provided just sufficient breeze for the initial sea trial. 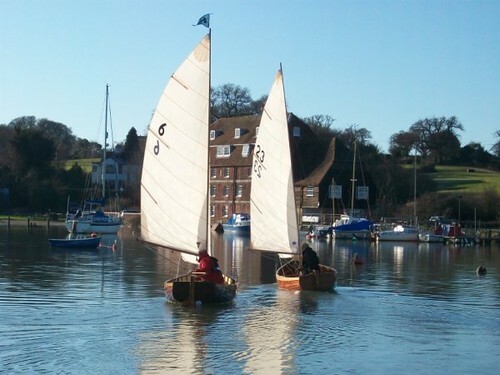 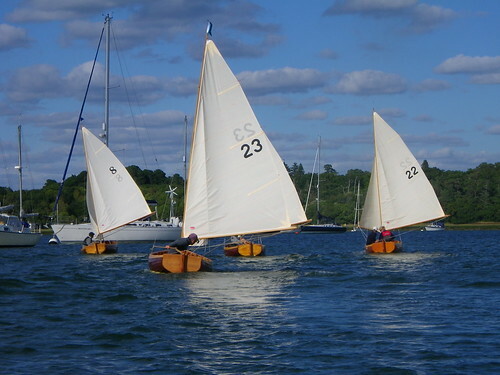 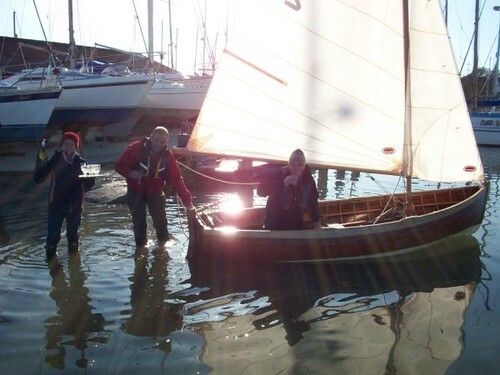 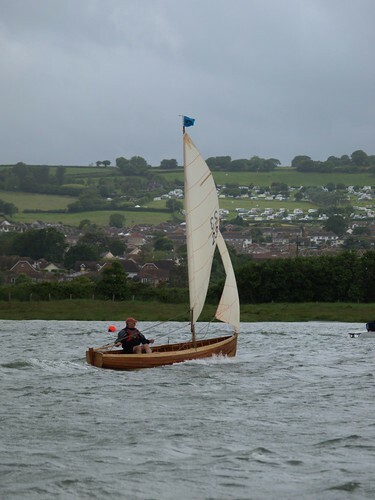 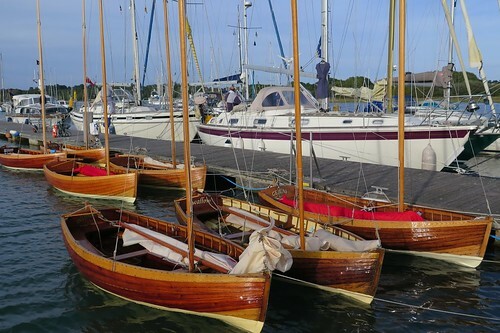 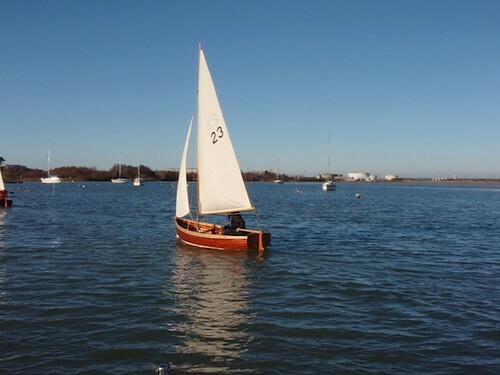 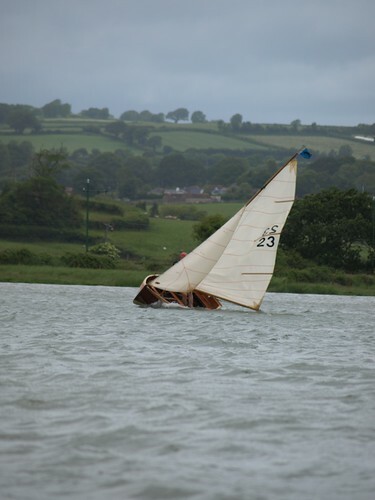 She was officially launched on the Axe in in summer 2010 when all seven dinghies in the present fleet sailed together, the largest gathering afloat since 1968.